It's a royal party! 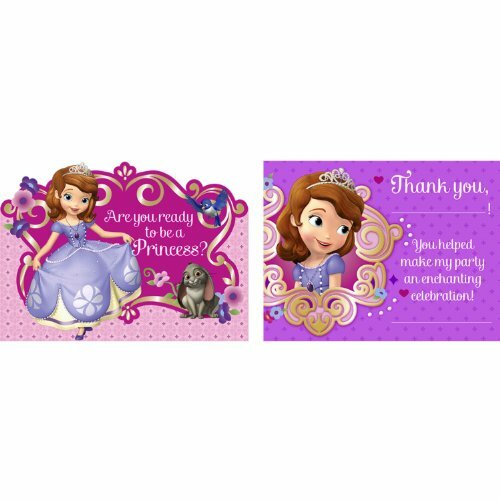 Invite your friends to your royal glamorous party using Sofia The First Invitations. 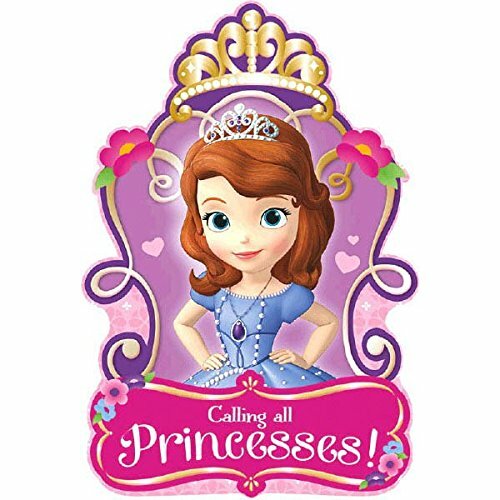 Let Sofia to promise everyone – it’s going to be a majestic party! 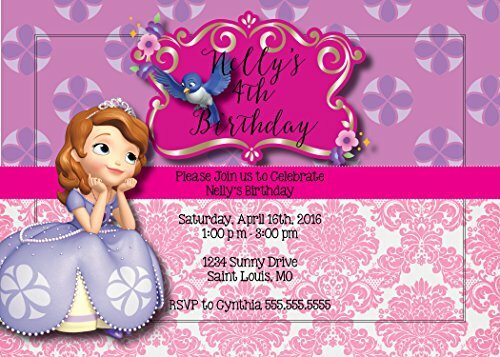 DIY Sofia the First Invitations! 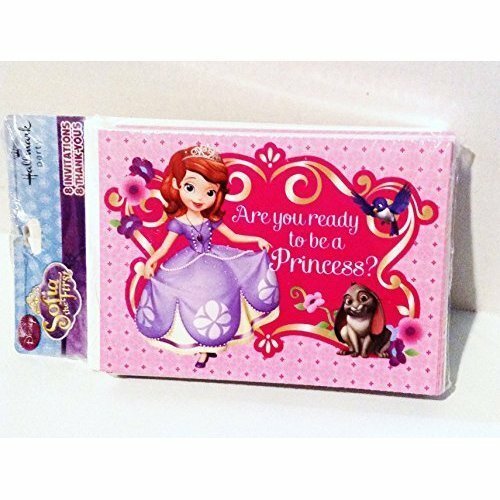 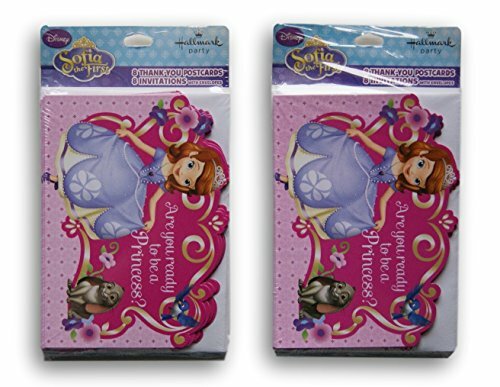 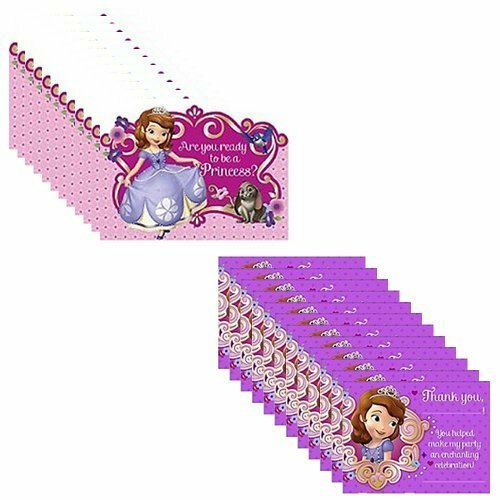 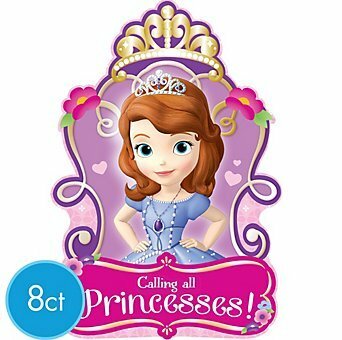 Host A Magical Sofia The First Party For Your Princess!